Keep them simple and chic with the Stella McCartney Kids™ Stella Logo Backpack. Interior features one space for maximum room. 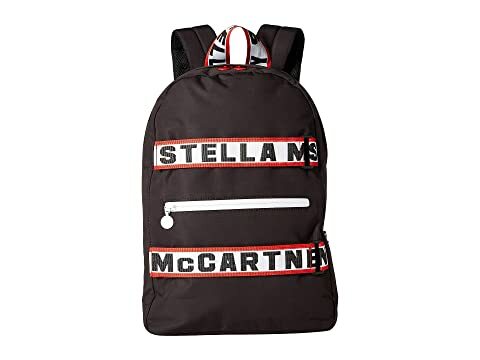 We can't currently find any similar items for the Stella Logo Backpack by Stella McCartney Kids. Sorry!